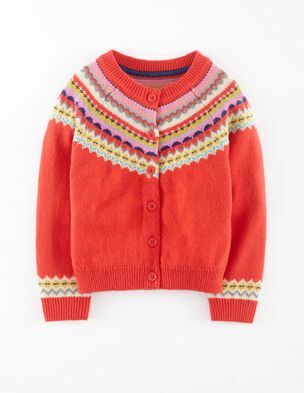 A classy little fair isle number that works really well for Christmas because of the gorgeous bright red. 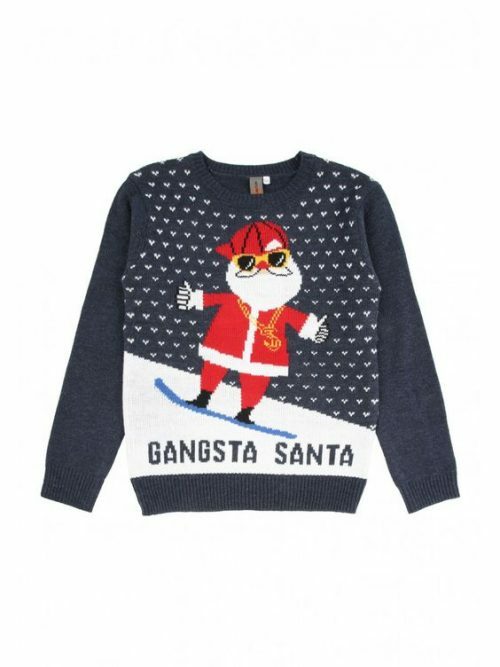 Treat your girl to something really special with this jumper. 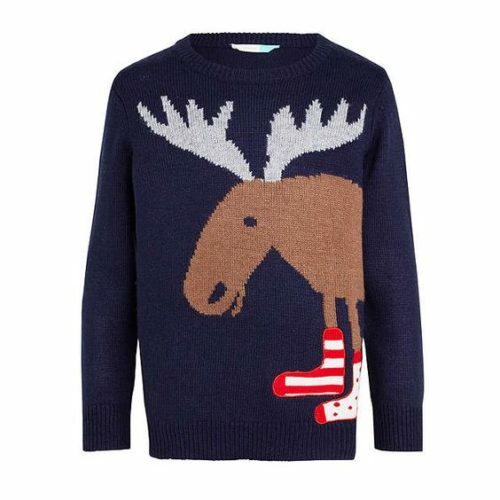 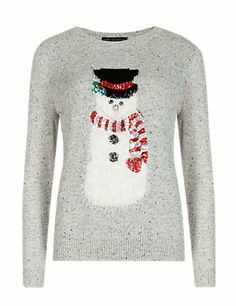 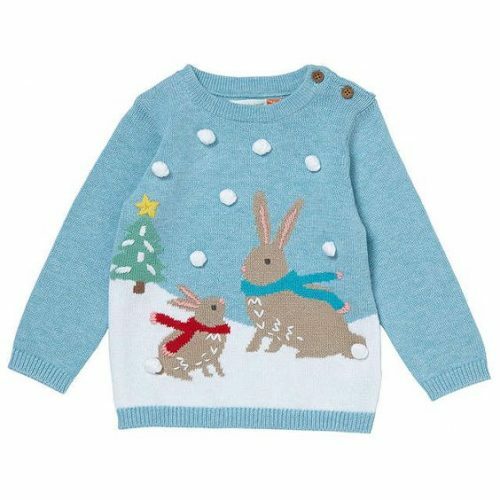 We think is will you your go-to Christmas jumper for romantic, seasonal walks.The flecked knit has a hint of country chic and the sequinned snowman is super Christmassy.